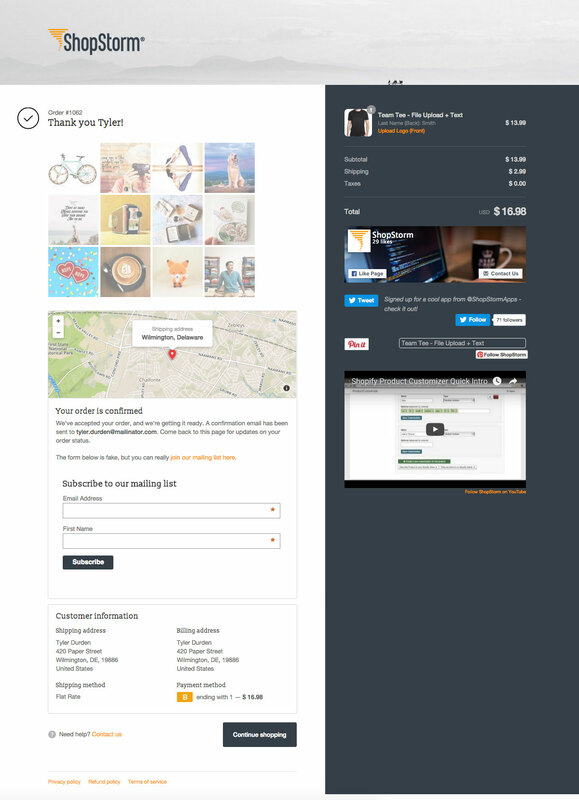 Happy Checkout will adopt the checkout styles your theme has enabled on your customized thank you page as well. 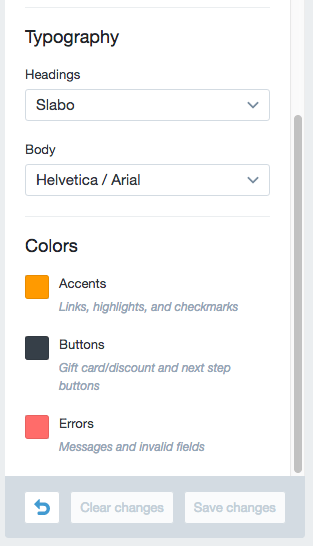 If you want to do things like add a logo, change colors, or add a background, your theme's checkout settings are the place to do it! 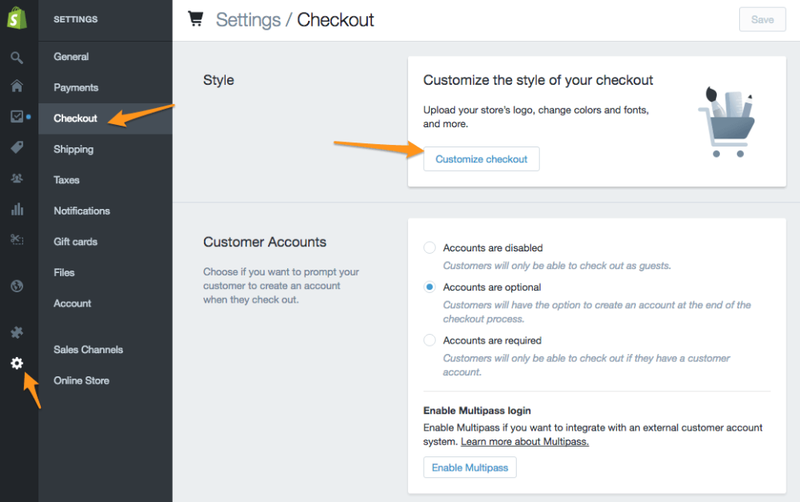 Once you select this, you'll be taken to your theme customizer, where you can adjust your checkout and thank you page styles. Background image: if you enable a background image, upload the banner image you want to use here. Background image: if you enable a background image, upload the image you want to use here. Want to see this in action? Here's a sample thank you page, which has a banner, logo, and some color changes set by these settings, and then uses Happy Checkout for further customization.